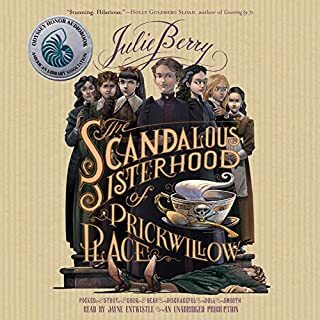 Where does The Scandalous Sisterhood of Prickwillow Place rank among all the audiobooks you’ve listened to so far? This is the most humorous book I have ever listened to. 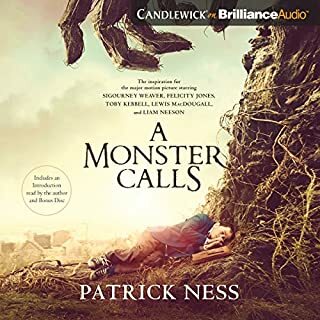 I would strongly recommend listening as the preferred way to experience this book, Entwistle and Berry make a great combination!